Budget Mt. 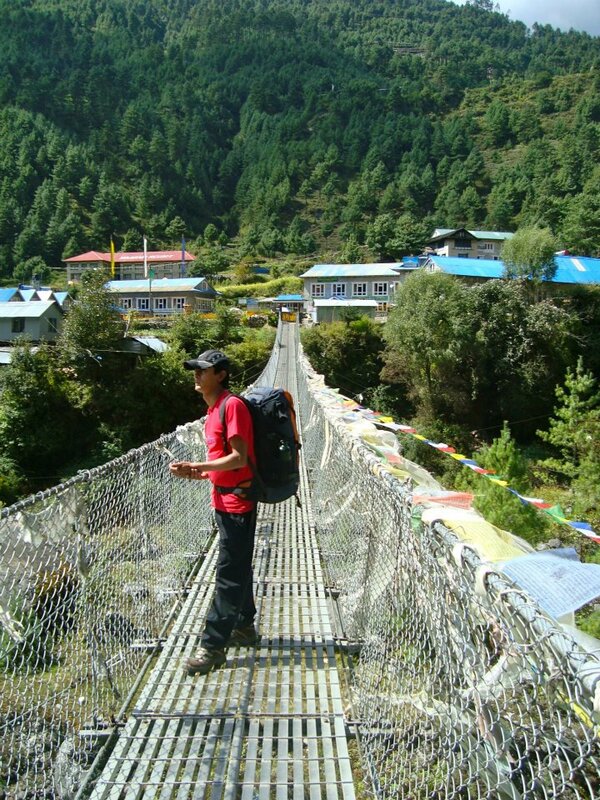 Everest Base CampTrekking is a dream purpose of most of the adventure trekkers/travelers around the world. Especially students and backpackers prefer to travel on a small budget. 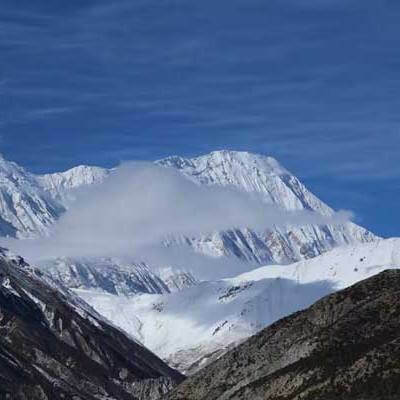 Keeping these peoples needs in mind, offers low- budget Everest Base Camp Trek package to help interested trekkers fulfill their dream, on a limited budget. From Good Vibe adventure want to help trekkers explore the attractions of the Upper Khumbu region (Mountain views, Sagarmatha National Park, Sherpa Culture, important Monasteries and Sherpa settlements), all within their budget.the wonderful Himalayan views and Buddhist cultural civilizations in the Everest trekking region offer you a memorable experience. Everest Base Camp is the base of the worlds highest mountain- Mt. Everest. The views of Mt. Ama Dablam, Nuptse, Lhoste, Mhera and other Peaks are really breathtaking. 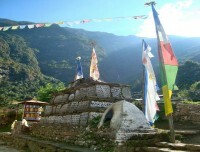 Beginning from the Lukla, the trekking goes through the Sherpa villages as Phakding and ascends to the Namche Bazaar. The hike to Everest View Hotel and exploring the Sherpa cultural artifacts in the Khumjung bring you close to the local community. It is a quite tough climb when the trail enters into higher elevation. 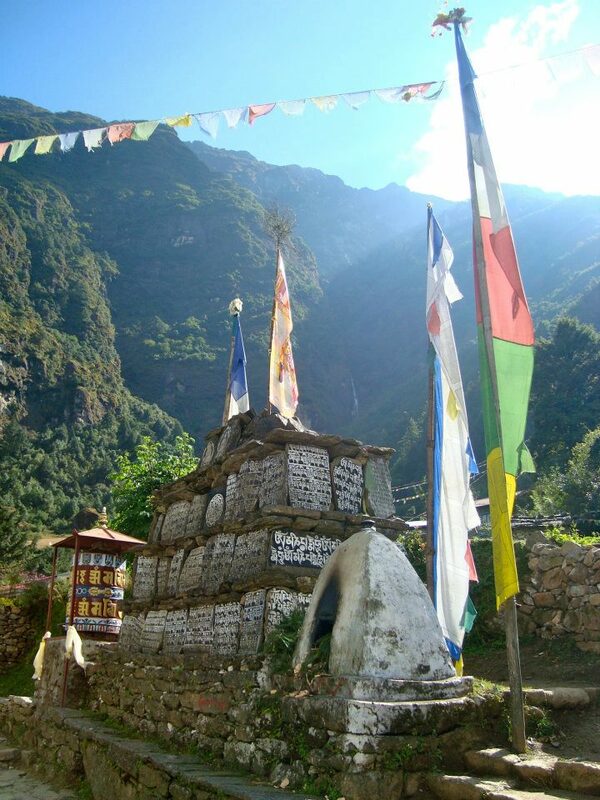 Crossing the Tengboche, Dingboche you reach the Gorakshep, Everest Base Camp and Kalapatthar. 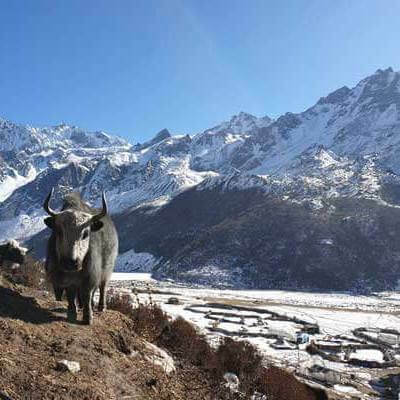 During the Everest Base Camp Trekking package, you can see the rare wild animals as Himalayan Thar, musk deer and Nepals national bird, the Impeyan Pheasants, Red-billed Chough, and Blood pheasant is the fauna found there. The vegetation are Pine, Hemlock, Fir, Juniper, Birch, Rhododendron and shrubs. These various dimensions have contributed to make the Everest base camp trekking package outstanding. we have designed the Everest Base Camp Trekking in a new form. We arrange all the required Tims (Trekkers Information Management System) and Permit, guides and porters and accommodation and meals items during the trekking with full board packge on mountaions . Important Note :Due to the bad weather, sometimes the flight can be delay or cancelled. In such a case the trip will extend. So, it is better to have 2-3 days extra in this trip. 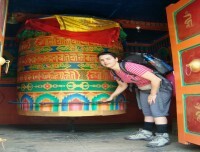 If the itineraries will go on as scheduled, you can enjoy the day trips in Kathmandu. Feel the adventure flight over the Everest Himalayan range. Namche Bazaar is a beautiful Himalayan settlement. Everest View Hotel is the best viewpoint. Kalapatthar is the best sunrise, sunset and Himalayan viewpoint. All Airport and Hotel transfers with vehicles. Best Lodge Accommodations Mountain, all necessary staff with experienced leader (guide) and Sherpa porters to carry luggage (2 trekkers: 1 porter) including their salary, insurance, equipment, flight, food and lodging. All the applicable services charges, government taxes and vat, all necessary paper work and permits (National park permit, TIM’s card). Travel insurance (compulsory), personal expenses, tips, drinking water, cold drinks, hot drinks, shopping, laundry, internet, phone, bar bills. Tourist vehicle to airport drop and pick up/ round flight trip KTM - LUKLA - KTM. 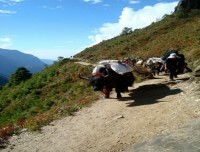 During the trekking, we bring to breakfast and dinner at the lodge and lunch on the trekking trail. We recommend you to bring water purification pills, but you have options of buying bottled water or boiled water as well. And best available lodge in the trekking. Lodges with basic facilities are available in Everest Base Camp trekking. 10% payment should be paid in advance while you book the trip. It should include Passport copy and flight detail. 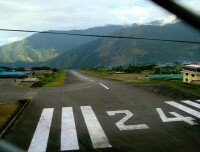 The rest of 80% payment is payable at your arrival in Nepal. You can pay by your credit card and deposit into the bank account of Good Vibe Adventure from your country and can pay cash after your arrival.